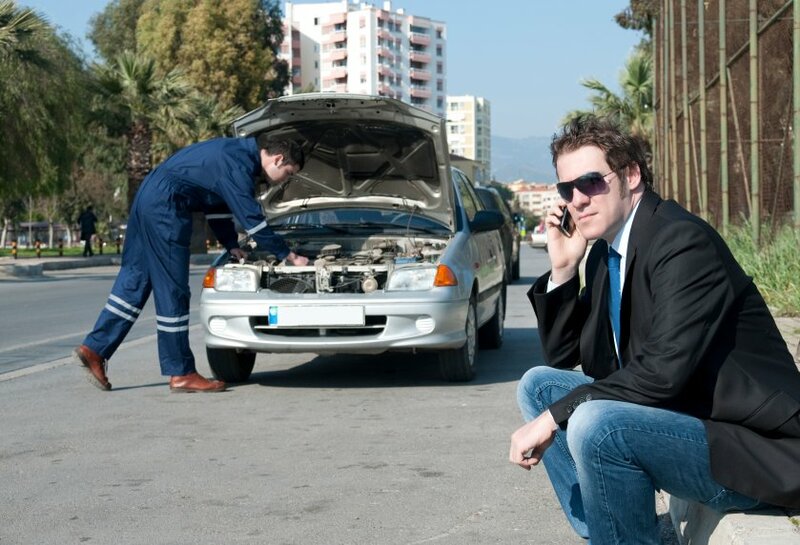 Do you need roadside assistance in a hurry? There is nothing worse than your vehicle breaking down unexpectedly, and it always happens at the most inconvenient times, like when you’re in a rush to pick up the kids from school or when you’re running late for an important meeting. If you are stuck in a driving emergency, a professional mobile mechanic can give you an emergency service with the fastest response time. Now you need not to hassle because we will come to you in an emergency breakdown 7 days a week, whether you are at your home, office or on road. We inspect, diagnose and repair any issue on your vehicle and will give you the opportunity to relax. 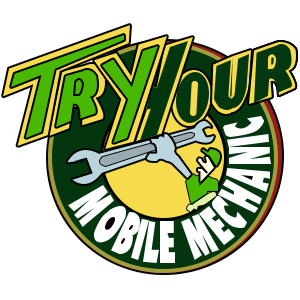 Your vehicle will be serviced by certified mechanics. They pride themselves to deliver a friendly and honest service. An inexpensive services providing is one of our prime priorities.